Stormwater harvesting is not as widely adopted in the UK as it is in Australia or some other parts of Europe such as Germany, despite the potential for such systems. Where it is used, professional standard systems are more likely to be installed on privately owned, eco-designed newly built constructions as opposed to standard residential properties. 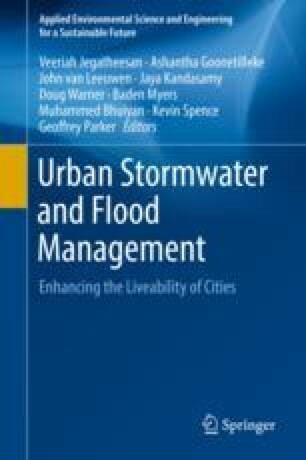 There is some evidence that UK government policies are strengthening in this area but appear to be driven through sustainable drainage strategies for flood mitigation, rather than for supplementing a traditional centrally supplied potable water system. The obstacles to increased uptake are largely cost related, although issues relating to appropriate enforceable regulations, public perception of risk and lack of technical awareness are also evident. Whilst the benefits for water security and the environment are not questionable, the financial viability in the UK is still in doubt due to the high cost of installing these systems, especially when retrofitted. Sound policies, initiatives and incentives are required to increase uptake in line with other countries at the forefront of these technologies.